This is the campus for rich, extended worship and deep community! Our service is an informal mix of spirit-filed worship, rich and relevant Biblical teaching, communion and prayer ministry. Community is a big deal for us here, so stay after the service for a free lunch. We want everyone in our West LA Campus to 'Know and be known'. 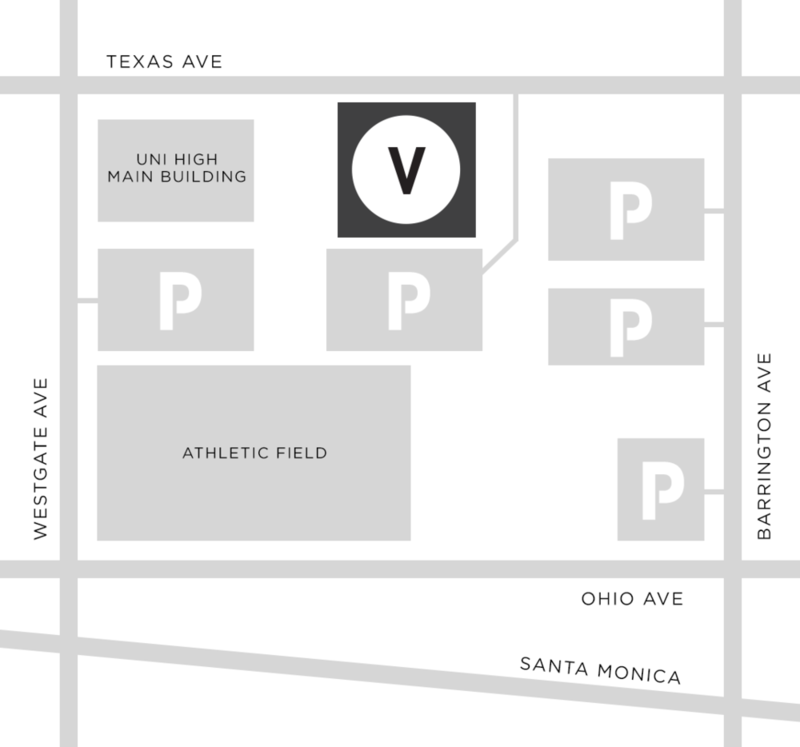 We have 4 onsite parking lots for general parking. It's a 3-minute stroll from the furthest parking lot to the theater. There is a special lot reserved for newcomers and families with children up to 5th grade.